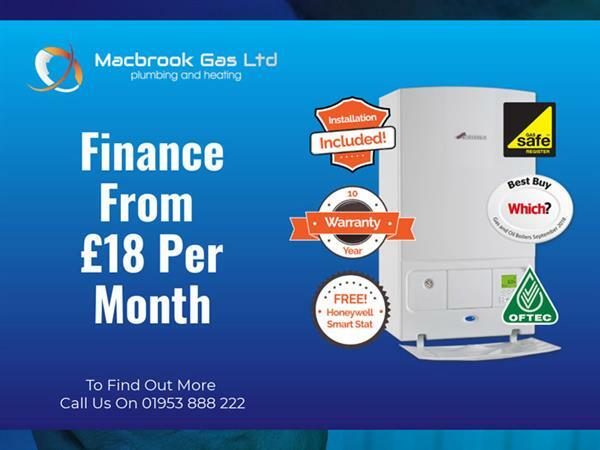 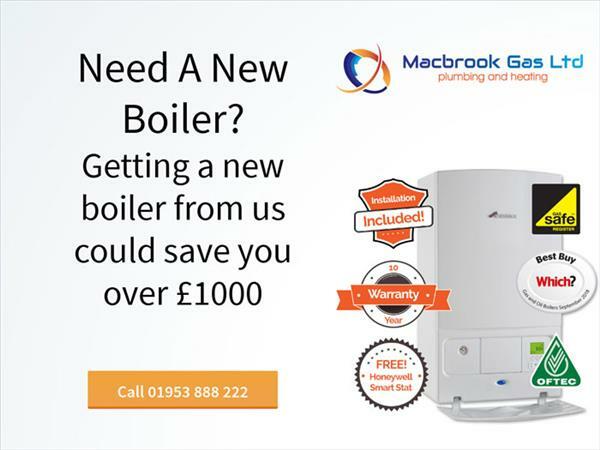 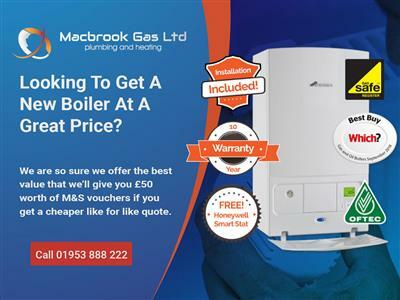 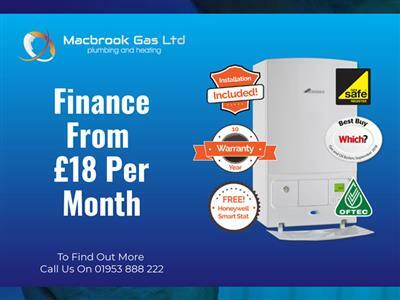 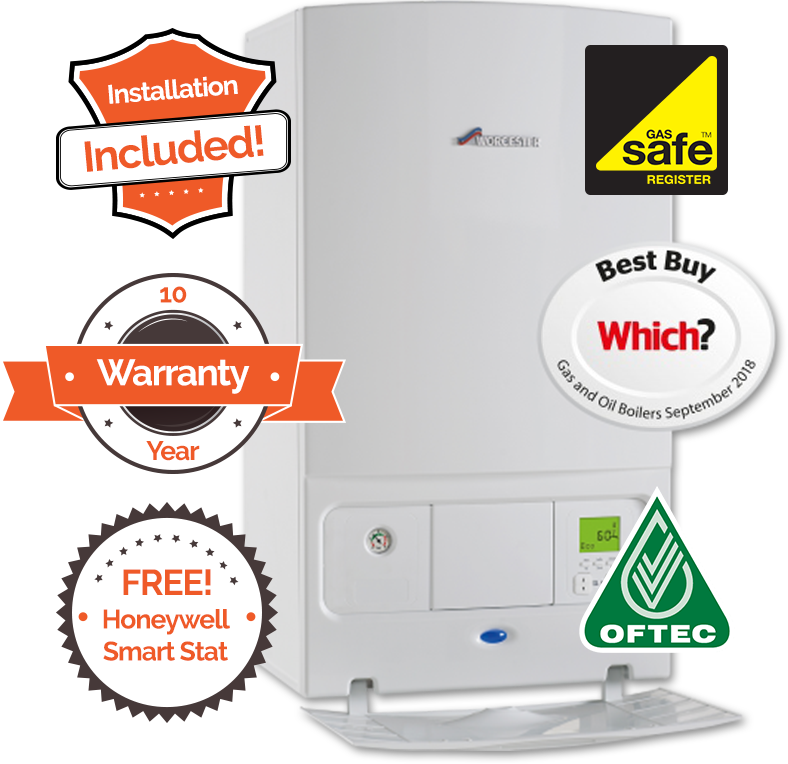 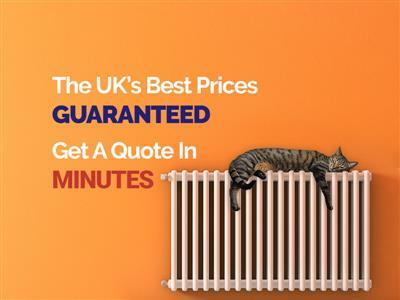 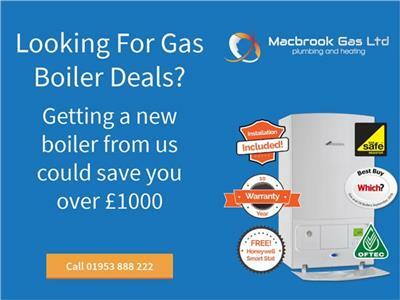 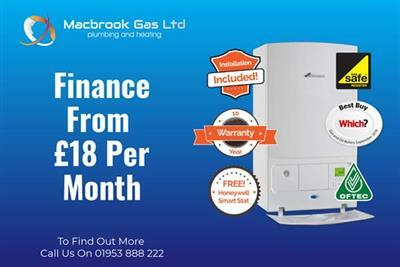 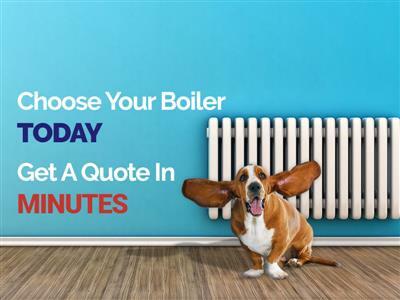 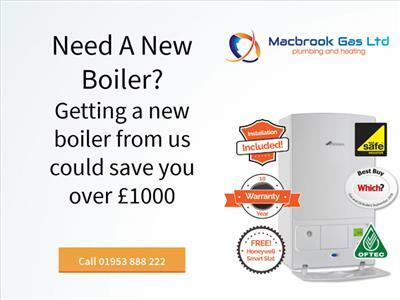 If you’re like most people you’re probably thinking gas boiler heaters don’t come cheap. 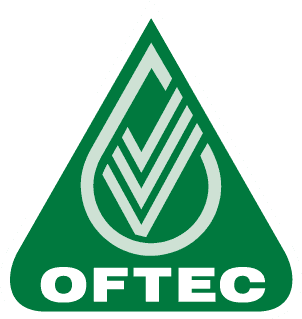 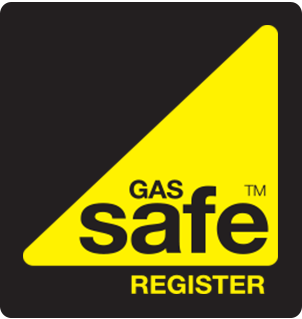 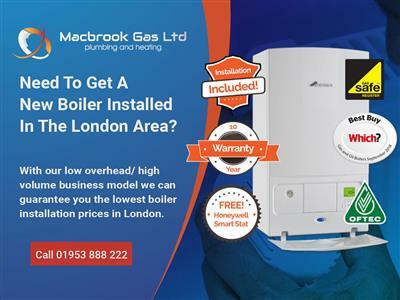 Who are the best company to use for boiler replacement in South London? 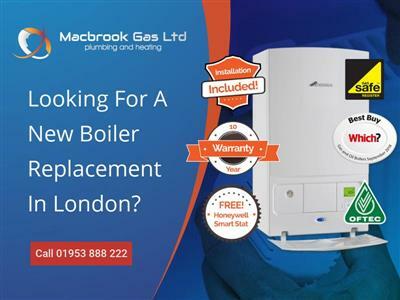 Who do I call for fast and cheap Boiler Replacement in East London? 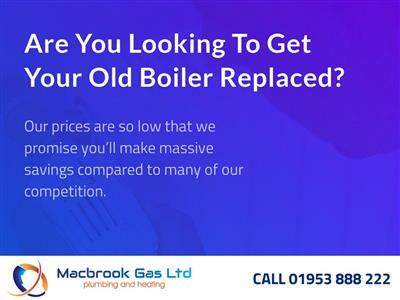 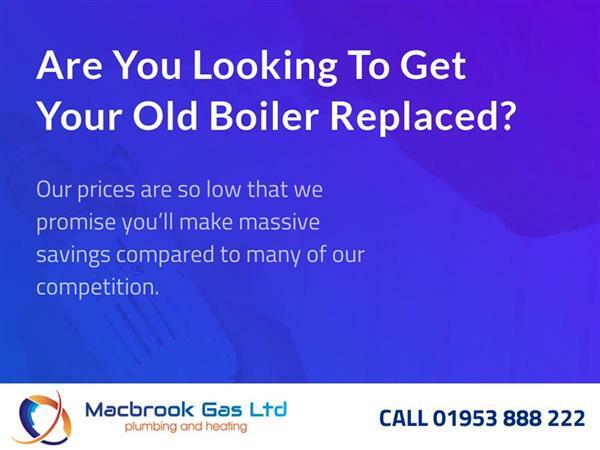 Has your boiler packed up, or is a repair looking too pricey to be a cost-effective solution?